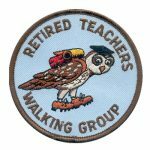 Auditor sought for Walking SA starting with the 2015/2016 financial year. 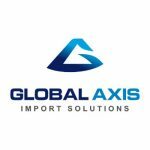 We’re looking for a person or company/partnership to audit our accounts and help us ensure we’re meeting all our statutory financial and tax obligations. Walking SA is a micro organisation with less than $100 000 turnover and a well organised accounting system using Xero. The members of Walking SA are hoping to continue the fortunate practice of pro-bono auditor services. The Lavender Federation Trail has received grant funding to extend the trail from its trailhead at Eudunda on to Clare. Constructed over the next 18 months, the 106km extension will bring the trail to a total 320km length. The extension also includes an 8km Point Pass Loop Trail and a 7km Robertstown Spur Trail. The Lavender Federation Trail will also intersect with the Riesling Trail and Rattler Trails. The trail extension will intersect the Heysen Trail at Webb Gab. A special event is planned for April 2016 to celebrate the crossing of the two long-distance trails. Spring feels like it’s in the wind. Days are getting longer. Is it time to explore to some new places to hike? There are 80 trails and hikes in our Find a Place to Walk directory. We’ve recently added 50 new entries. A walk along the River Trail in Sturt Gorge Recreation Park. See a Kaurna camp oven in a small cave in a cliff. 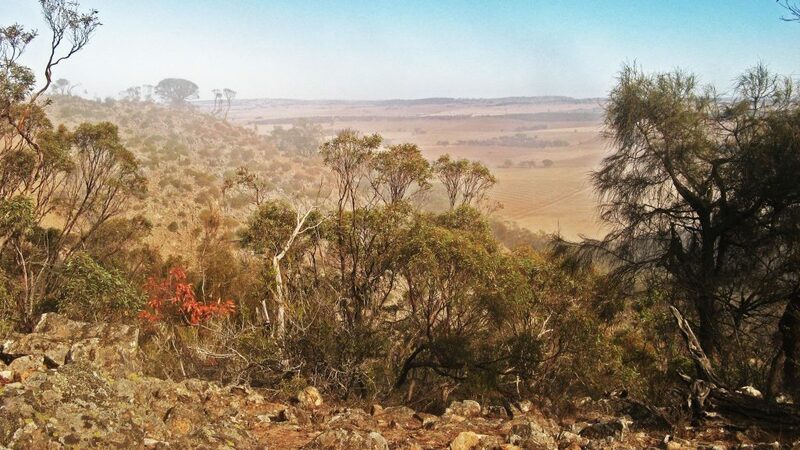 The trail climbs out of the Gorge giving views over the Adelaide Plains. Easily done with public transport. Camping options for tents, cars and caravans at the trailhead at Mambray Creek. 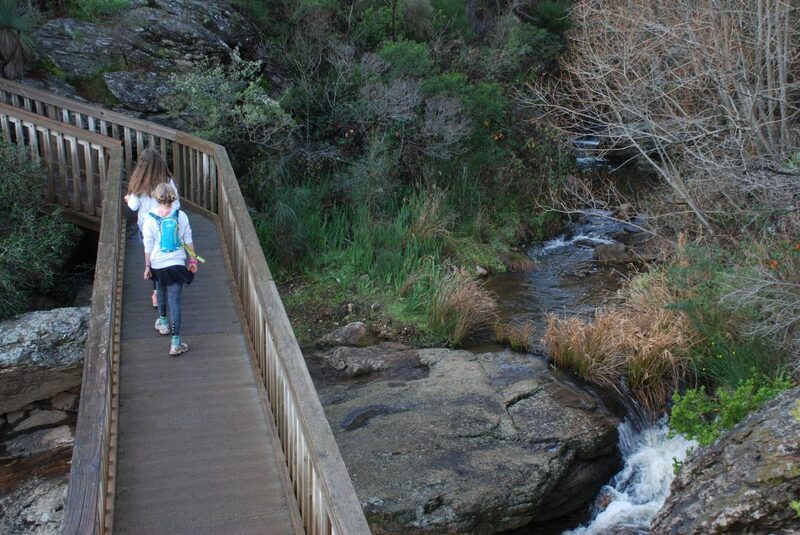 Extend the walk over several days by carrying your tent and camping at Hidden Gorge Campsite. Experience a Heysen Trail highlight: summit of Mt Lofty, quaint cottages and Piccadilly Valley, Mt Lofty Botanical Gardens & forests of Cleland Conservation Park. This trail goes from the Bluff, past Petrel Cove to Kings Beach, connecting with the Heysen Trail. A dog and child friendly walk. Watch out for dolphins and whales off shore. 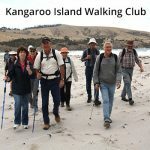 Extend the hike by walking on further on the Heysen Trail to Waitpinga Cliffs, or by starting the trail in central Victor Harbor. 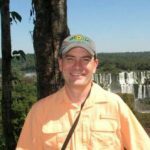 Find out about the United State’s National Scenic Trail System and the challenges of managing these trails for tourists while providing opportunities for locals. Taylor will talk specifically about the Florida National Scenic Trail, which is a similar concept to our Heysen Trail. 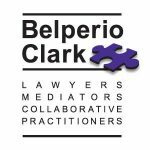 The talk will focus on market segmentation – who’s hiking and what they want. 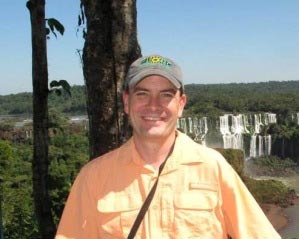 Professor Taylor Stein is visiting UniSA as part of his sabbatical from the University of Florida. His trip has been funded in part by UniSA’s Visiting Distinguished Researcher Grant. 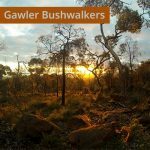 The Bushwalk Australia eMagazine October’s edition will focus on South Australia. 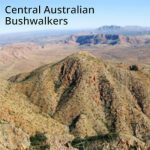 They are seeking input on the best walks in South Australia. If you are a day-walker only, or overnight-walker only, you could skip entering info on the other category. Browse through our 80 entries in the Find a Place to Walk directory for some inspiration. 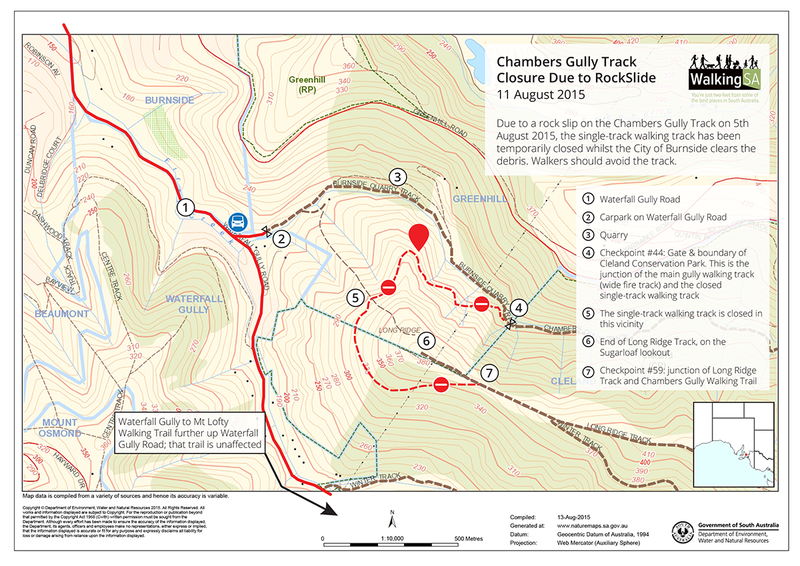 Due to a rock slip on the Chambers Gully Track on 5th August 2015, the single-track walking track has been temporarily closed whilst the City of Burnside clears the debris. Walkers should avoid the track. 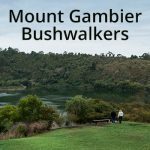 The story was reported by The Advertiser, which named the track as the Chambers Gully Track. This is the official name of the track, although some walkers refer to this track section as the Burnside Track, or the Goat Track. 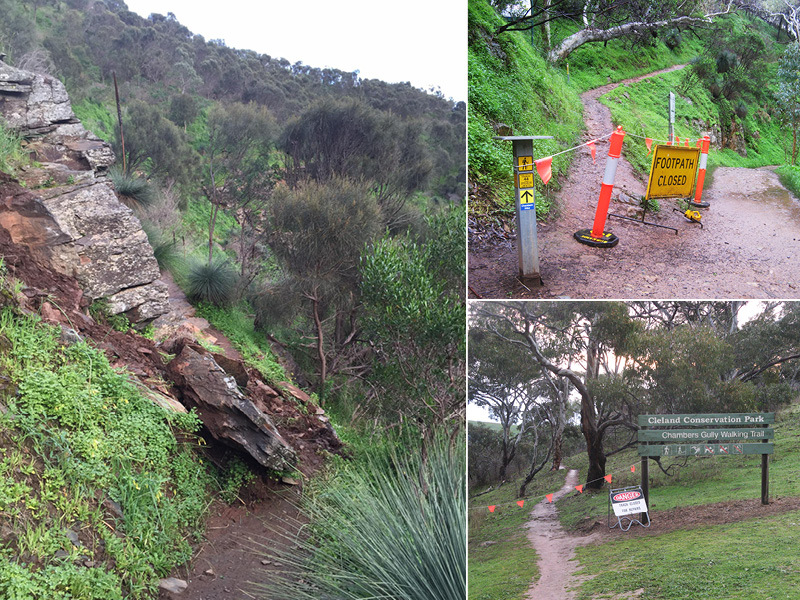 The track affected is the single-track walking trail which begins at the gate entrance to Cleland Conservation Park (not to be confused with the gate entry immediately off Waterfall Gully Road). Refer to the map for more detail.